Environmental management, consulting services and monitoring of all environmental aspects involved in the construction of the new High Speed Atlantic Corridor (11 sections). Stage I. Preparation of the Environmental Supervision Program. Monitoring compliance with the Environmental Supervision Program. Checking the appropriateness of the construction procedures in regard to environmental aspects. Preparation of regular, one-time, exceptional and specific reports on the environmental development of the different actions and the mitigation measures. 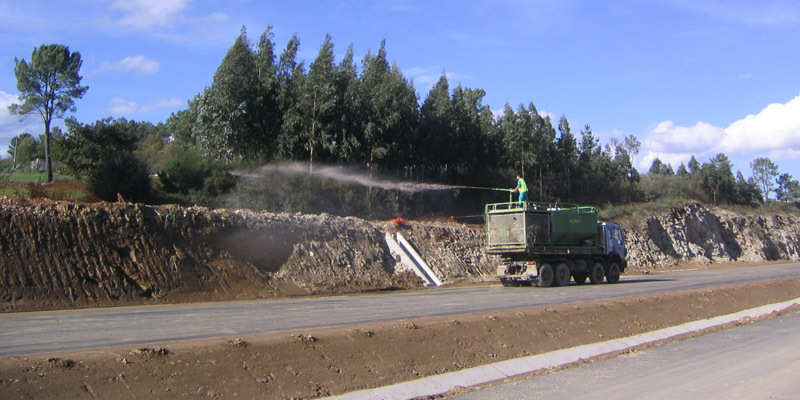 Environmental assistance services to the General Directorate for Railway Infrastructure and to the construction management of the different sections referred to in the contract.